We want to make AGCC 2018 as accessible as possible to all Geoscientists, including those with young children and who may need assistance with their care. 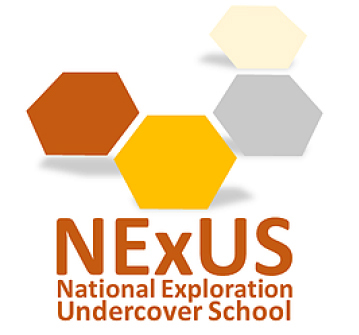 With the generous sponsorship of NExUS (National Exploration Undercover School), a crèche will be set up at the Adelaide Convention Centre in support of Convention delegates for the duration of AGCC 2018.
workshops, please contact for more information). form will be contacted individually and given priority on confirmation of details.